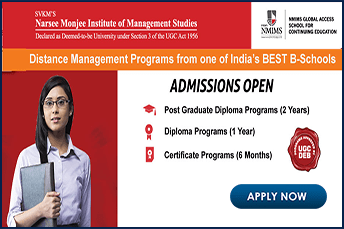 Narsee Monjee Institute of Management Studies, NMIMS was established in the year 1981 in Vile Parle, Mumbai as a MBA college affiliated to University of Mumbai. Later in the year 2003, University Grants Commission granted the “deemed to be University” status. The Distance learning Courses offered by the university policies were approved by the erstwhile Joint Committee of UGC- All India Council for Technical Education (AICTE)- DEC. The candidates find the distant education program feasible as it imparts self-paced learning, multi-tasking opportunities especially for professionals, easily available simple, precise and informative study material and other resources, for aiding the distance education course by NMIMS. 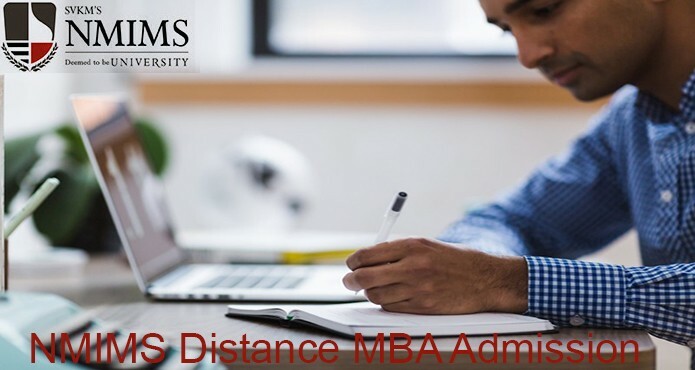 NMIMS distance learning MBA admission procedure is reasonably trouble-free and less complication. The eligibility criteria is that the candidate should have scored 50% marks in graduation level order to get admission in NMIMS-DE program. If the candidates do not have a minimum of 50% marks in graduation, then the candidate should at least have a minimum 2 years of working experience which would turn out to be eligible for admission. The application procedure is just a 3 steps course of action. The First step requires the candidate to register with the university website online. This includes creating a log in id and password followed by a payment of INR 1000 as registration fee. The documents will be verified by the authorized staff and uploaded to the system by a counselor appointed at the Authorized Enrollment Partner office. It is to be noted that candidate would not be permitted to apply for changes in their Authorized Enrollment Partner once they the candidate have completed their registration within a city. However, under avoidable circumstances the university has a provision that the candidate can change their Authorized Enrollment Partner for another city but against a payment of INR 2500/-. The course fee is paid online or via Demand Draft in favor of “SVKM’s NMIMS” payable at Mumbai. 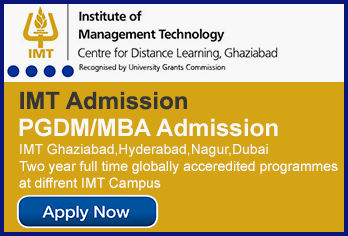 Admission in NMIMS takes place twice in a year. The university has are two admission sessions, Spring Batch which begins approximately at 11th September and remains open till 10th March. The Fall Batch begins at around 11th March and ends around 10th September. Narsee Monjee Institute of Management Studies is the second top business schools delivering distance education in India. 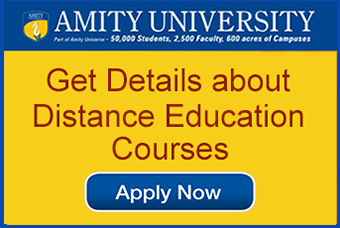 It’s distance learning courses are approved by the UGC and DEB. Distance education MBA courses has helped the institution rank among the top 10 institutions in India by ZEE Business consecutively for 2 years. DNA-Indus Learning Survey 2012 has also ranked NMIMS distance learning MBA as the 5th best in India. The Competition Success Review for Excellence also honoured NMIMS Global Access- School for Continuing Education as the “Top Distance Learning Institute of India” award consecutively in 2013 and 2014.